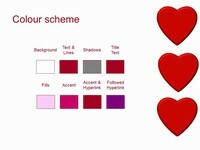 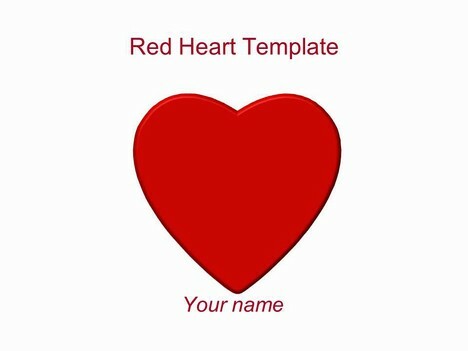 A new romantic template for our Valentine’s template collection. 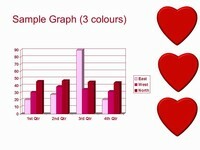 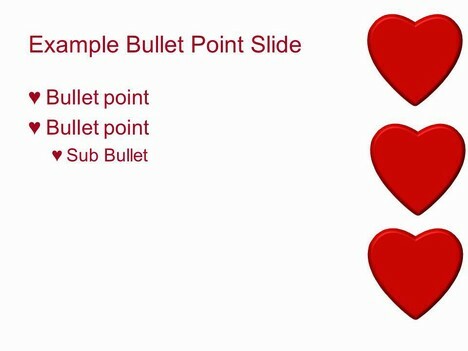 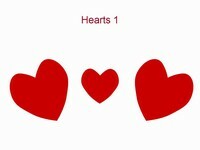 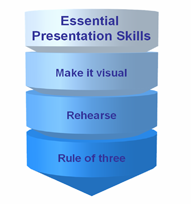 The template shows a nice 3D heart on a white background, with the internal slides showing 3 smaller hearts down the side. 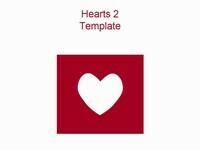 Could be used as a card or for a very romantic heart menu for a home-cooked meal.